Congrats to our team at Ketchum - my work home for many years - on making the Holmes Report short list for global agency of the year. Fingers crossed for you in Miami. Multinational public relations firms Cohn & Wolfe, Edelman, Ketchum, Ogilvy PR, and Weber Shandwick are The Holmes Report’s five finalists for Global Agency of the Year recognition. 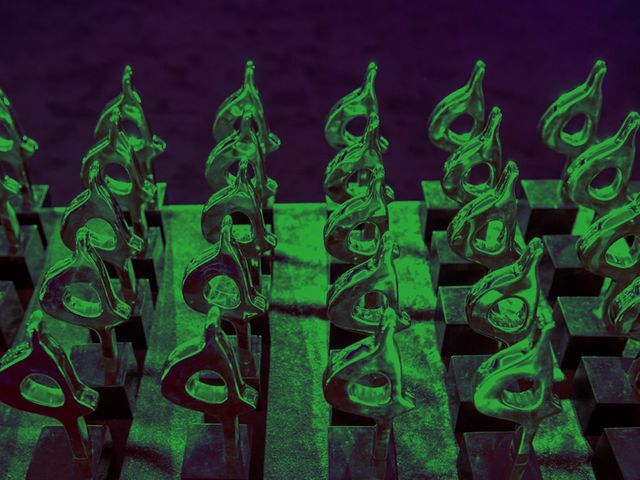 The winner will be announced at the Global SABRE Awards ceremony, which takes place as part of the PRovoke16 Global PR Summit in Miami later this month.